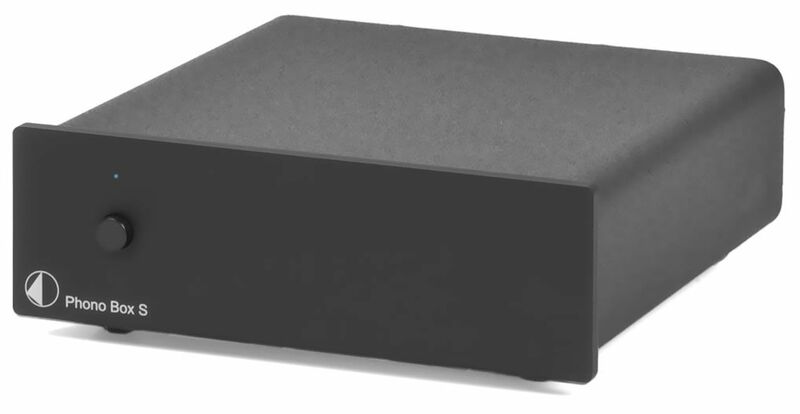 Sonic quality of Phono Box S is extremely impressive, a big improvement and a perfect upgrade for most analogue hifi system. 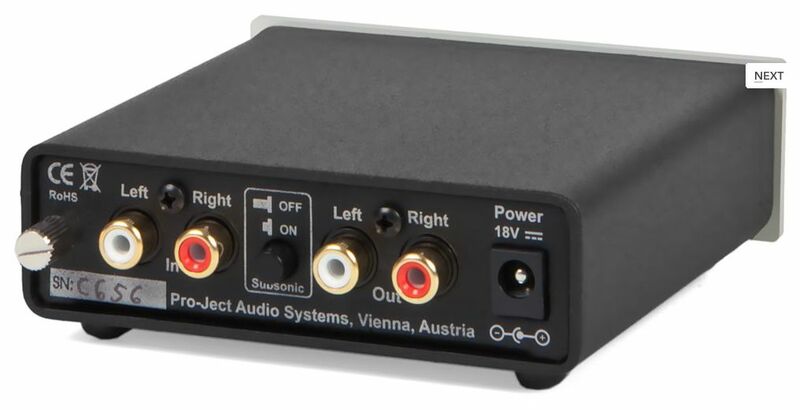 This new phono preamplifier offers unrivalled performance and unique flexibilty, which never before was available at this price! 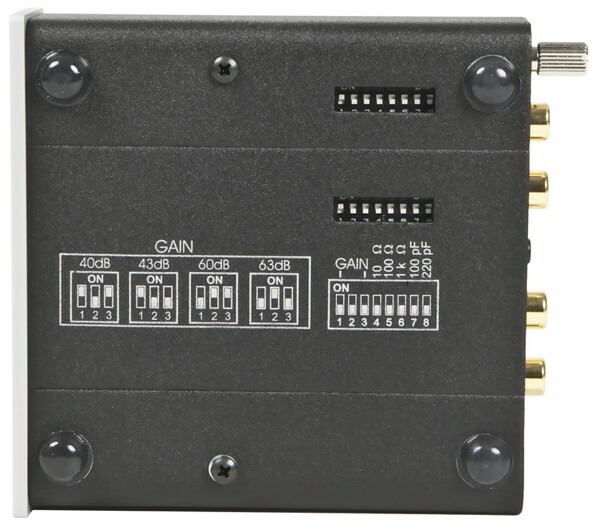 With a wide range of setting parameters, it can meet the needs of almost any phono cartridge on the market. 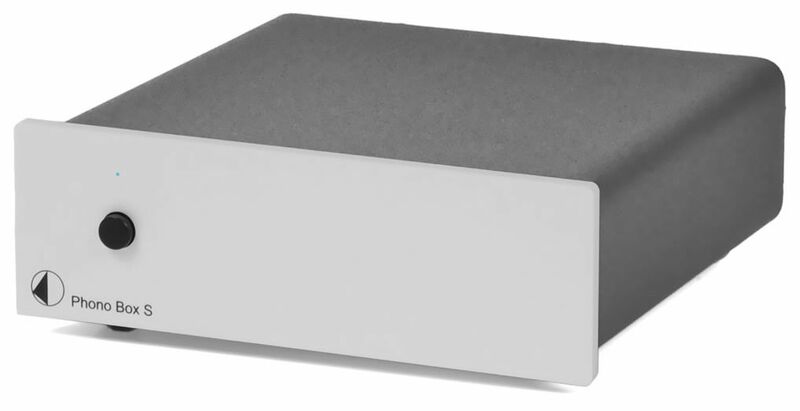 A switchable subsonic filter prevents your amplifier and speakers of ultra low rumble below 20Hz. 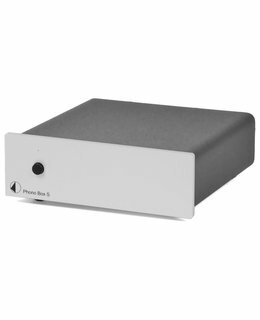 Carefully selected amplifier modules and audiophile-grade polypropylene capacitors make it possible to enjoy your valuable vinyl collection like never before!